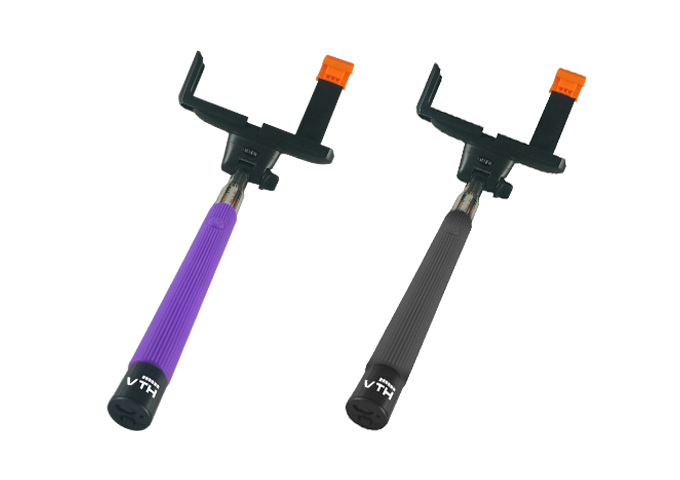 Wireless Selfie with extendable handheld monopod. Compatible with IOS and Android dual system. Working current: 3.5 mA (sleep current 0.5 mA). Working time 30 hours when fully in charge, standby time 500 hours. Working voltage: 3.0 V- 4.2 V.
Battery: 3.7 V / 60 mah polymer battery.